The Mathare Slum in Nairobi is home to about 800,000 inhabitants. It is the second largest slum in Nairobi. Children in the slum go to private school, but not all private schools are equal. 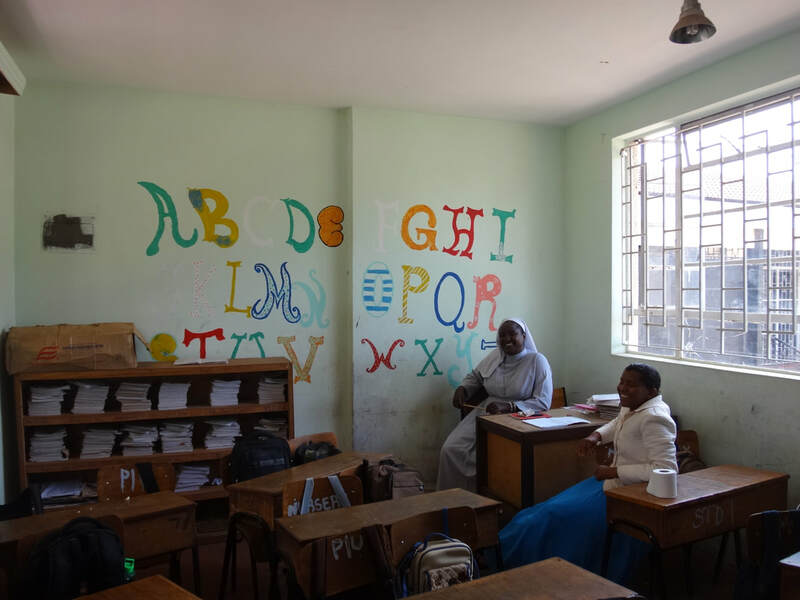 The schools for the poor, like this one, is made of basic tables and walls of rusted tin and little academic resources. There is little ventilation and it gets very warm in the hot weather months. 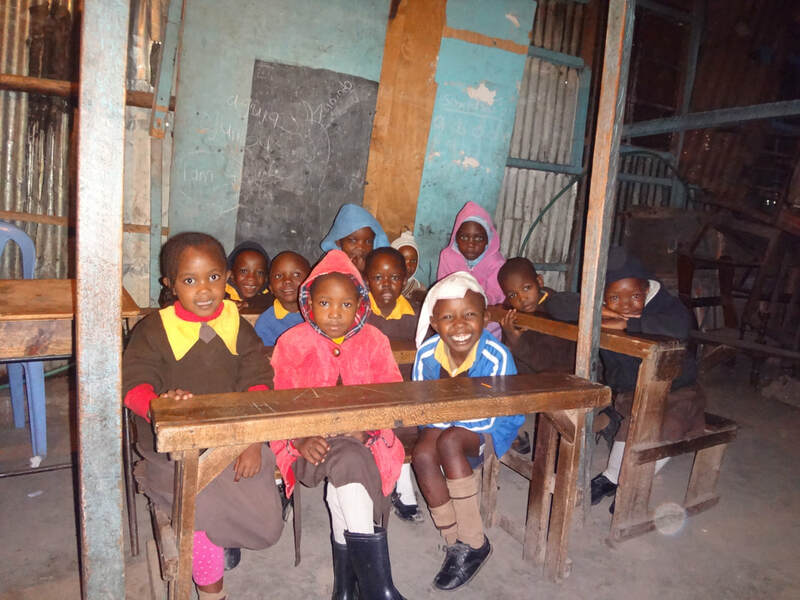 We support the children in the Mathare Slum with education by providing some of the children with boarding and schooling at Saint Benedict School on the outskirt of the Mathare boundary. The costs of education varies greatly depending where kids go to school. 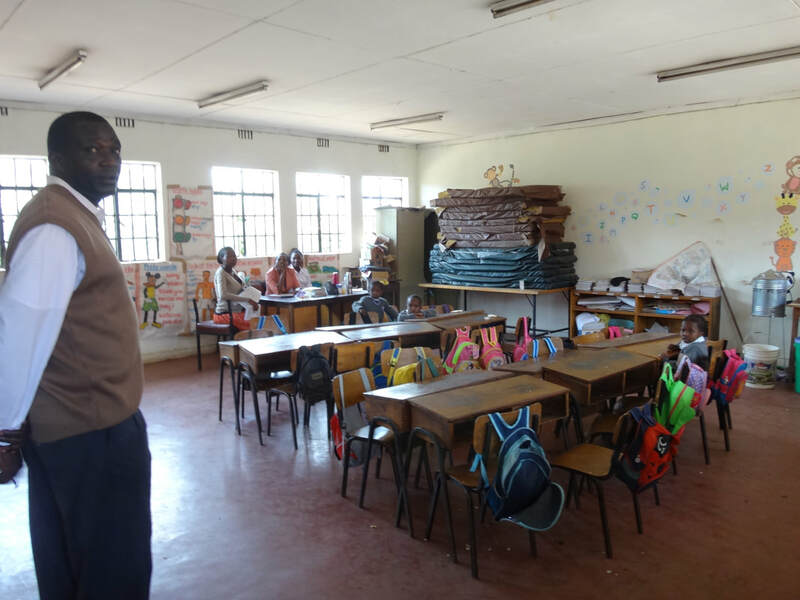 The school pictured here, on the left, costs 300 (3 USD) schilling per month compared to private international schools in Kenya that run at 20,000-25,000 USD per year. At Saint Benedict, the annual cost for boarding and education per child comes to 500 USD ($42/mo) annually. Children with better educational opportunities will have better odds to succeed. 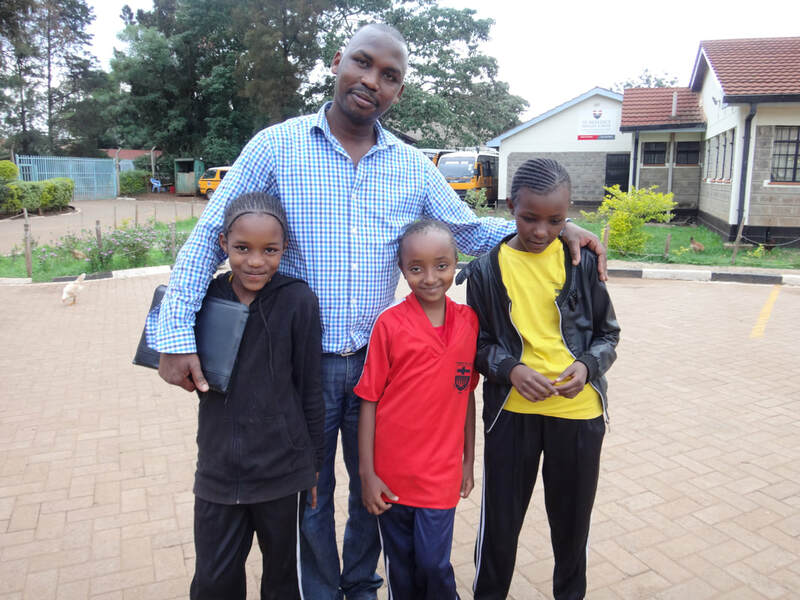 Currently, we are supporting a handful of children from the Mathare Slum with education at Saint Benedict. These are some of the children living and attending Saint Benedict, a boys and girls boarding school program. One of the middle school classrooms at Saint Benedict. Classes are taught by religious Brothers, Sisters, and teachers from outside the Benedictine Order. One of the primary classrooms at Saint Benedict.